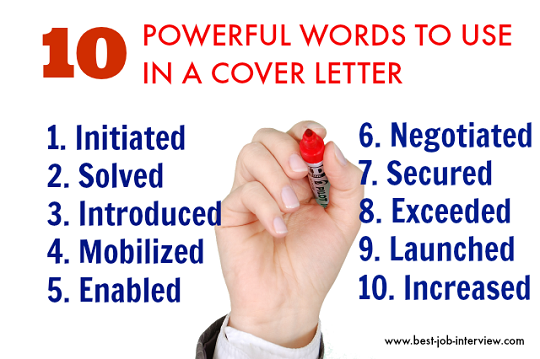 Resume action words provide your resume with direction and persuasive power. Use resume action verbs to clearly communicate your strengths and accomplishments. We have listed the relevant resume verbs for each job category. Select the ones that connect to the job opportunity you are applying for. Use the verb as a starting point to describe your relevant skills and experience. Using the right action words in your resume immediately directs the reader to the most important information. 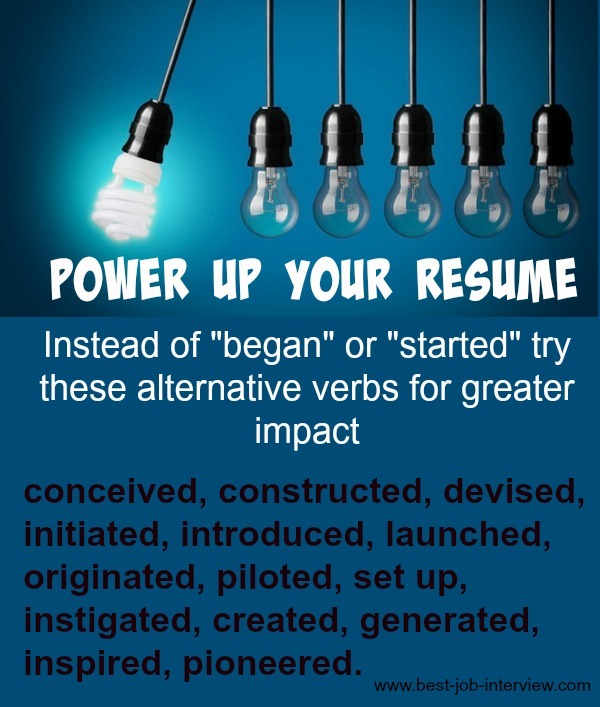 Selecting the appropriate action verbs for your job experience gives the right impetus to a winning resume. These are the keywords that represent essential skills, qualifications and experience in a given job. They are the words potential employers use when searching a resume database. Using the right resume action words to describe your skills, strengths and accomplishments will create a powerful impact. Bullet point your responsibilities and results for concise and easy reading. Start each bullet point with a resume verb. These free resume samples will help you to create a job-winning resume of your own. These job descriptions provide a comprehensive list of the duties, responsibilities and competencies for each job type. Always include a convincing cover letter with your resume. Go to sample cover letters to find the right one for you to personalize.